. You have a limited time in Hanoi, You want to explore Hanoi in your own way, want to have your own private guide to take you to visit the most fascinating sights and attractions in Hanoi with your preferred vehicle. 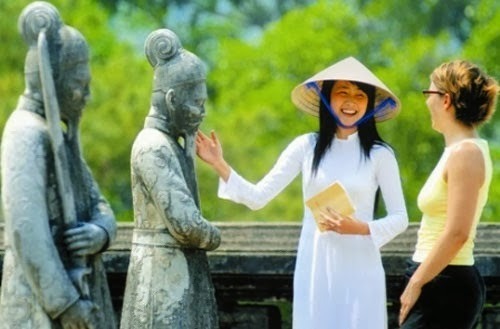 Basing on the finding about tourist’s demand, Vietwind travel introduces a promising program “Hanoi’sPersonal tour guide” with the price $8-$15 for a trip. You can design your own plan for your trip. 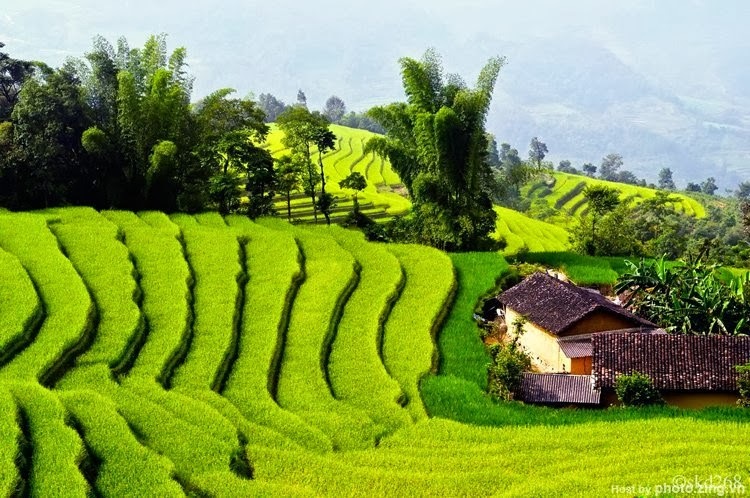 We will not provide a package tour with strict schedule and transfer vehicle, but Vietwind travel provides you the fabulous destinations, the most convenient road so that you can discover Hanoi and its surroundings in your own way. To have a satisfying trip and your own guide, the price you have to pay is only 15$/ a day trip , and 8$/ a half day trip. You will feel comfortable because you design the schedule by yourself, you will have a new emotion because you explore by yourself, and you yourself choose the means of transport. You will feel happy because your partner is not a professional guide serving the guests, but just a friend with hoping to exchange cultures and share the experiences. II. Why should you choose a non-professional tour guide? They can travel with you to your preferred destination; introduce you about its history and characteristics. Our collaborators are the students of the universities in Hanoi dynamic and enthusiastic studying in the universities specializing in foreign languages. Exceeding the relationship between tour guide and guest, we expect to bring you a sincere and enthusiastic friend with a good ability in communication. 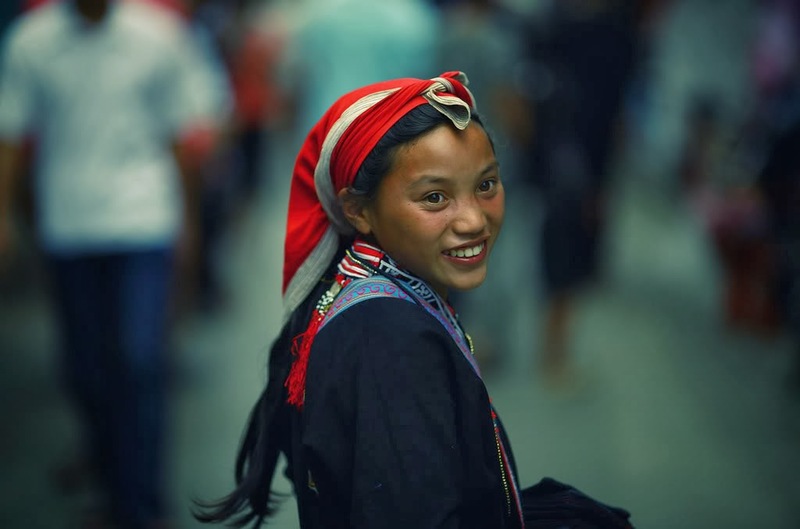 They will become your partner in your journey to discover Hanoi’s beauty, to exchange cultures and learn from each other about our country and your country. You can choose among the choices we recommended, and explore by yourself. We will provide you the necessary information to start your journey. 1. Choice 1: Ho Chi Minh Mausoleum, Ho Chi Minh Museum, One pillar pagoda, Literature Temper, Hoan Kiem Lake surroundings- Ngoc Son temper, Old Quarter. 2. Choice 2: Literature Temper, West Lake surroundings, Hoa Lo Prison, Vietnam museum of Ethnology. 3. Choice 3: Literature Temper, Vietnam museum of Ethnology, Hoan Kiem Lake surroundings- Ngoc Son temper, Old Quarter. 1. 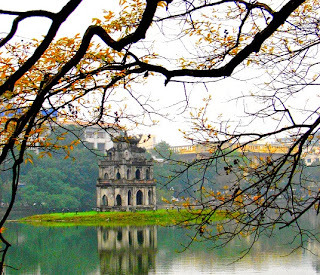 Choice 1: Old Quarter, Hoan Kiem Lake, Ngoc Son temple, Long Bien Bridge. 2. Choice 2: Vietnam museum of Ethnology, Hoan Kiem surroundings. 3. Choice 3: one in two villages: Bat Trang Ceramic Village or Van Phuc Silk Village. 4. Choice 4: Ho Chi Minh Mausoleum, Ho Chi Minh Museum, One pillar pagoda, Literature Temper, West Lake. 5. Choie 5: Hoa Lo Prison, Hoan Kiem lake, Old Quarter surroundings. 6. Choice 6: Dong Xuan Night market in the weekend ( Friday, Saturday, Sunday): Start at 7p.m and finish at 10 p.m.
8. 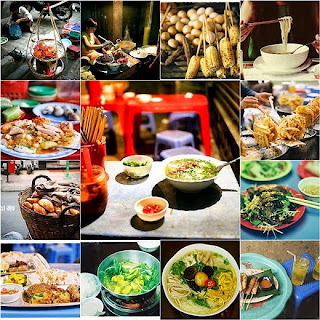 Choice 8: Discovering street food combine massage. You can choose the most special vehicle suitable with your interest. · Motorbike: Price for one day……… Price for a half day……………..
More than a trip, it is a bridge connecting you to us. We don’t expect that you consider it like a common traveling program, because its goal is to cooperate and exchange cultures. Vietwind travel is like a bridge connecting you to Vietnamese friends, making friend with them and exploring the beauty of our country. Conversely, we hope that we will receive your thinking about Vietnam, your feeling after visiting here, and more importantly, your contribution will help us to complete our work to send the beauty of Vietnamese culture and landscape to international friends. Particularly, you expect that you will become a bridge for Vietnamese people to understand more about your country. Each journey is an experience and exploration, it is also a journey to looking for a wonderful friend.